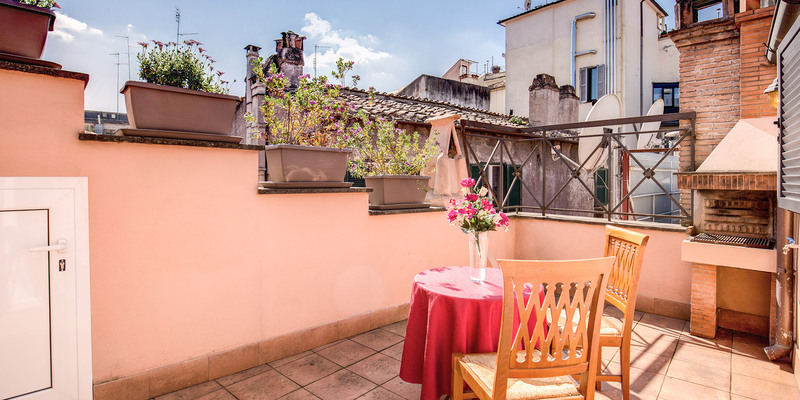 Guests to the Pantheon Rooms Guest House would be hard pushed to find a more central place to stay in the heart of Rome within walking distance of so many of the top tourist attractions. 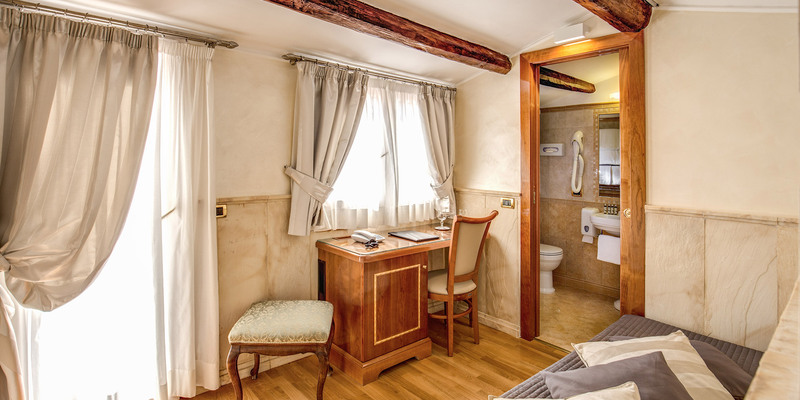 Situated just 20 metres from the ancient architectural wonder of the Pantheon, guests will find themselves in an area rich in history, traditions, shops, art, culture, restaurants and bars. For instance, just behind the Pantheon and around 2 minutes’ walk from the Pantheon Rooms Guest House lies the unique church of Santa Maria Sopra Minerva housing the body of St Catherine of Sienna with it’s beautiful painted and mosaic interior. In another direction, just 50 metres away is the ancient Temple of Hadrian, and in another, at a similar distance, is the church of St Louis of France housing precious masterpieces of Caravaggio. 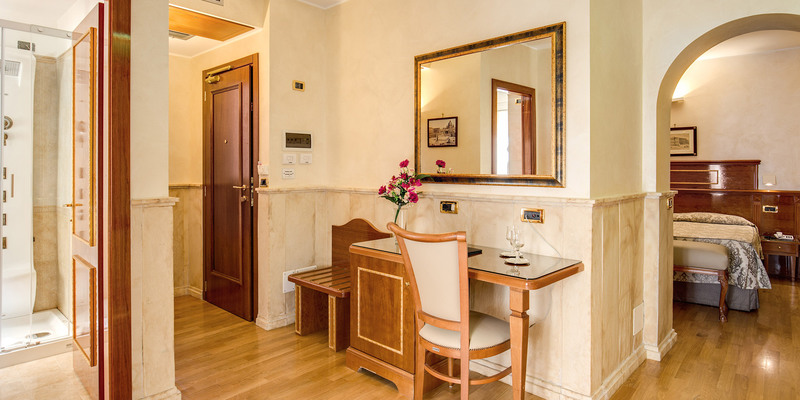 Continue a little further and guests can reach the world famous Piazza Navona with its vibrant atmosphere, street performers, restaurants and masterpieces of Bernini and Borromini. 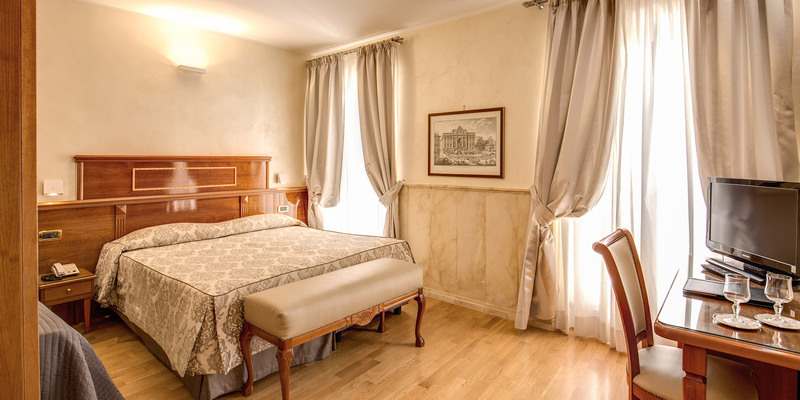 As if all of this wasn’t enough, guests are also within walking distance of Piazza Venezia, Largo Argentina, Campo dei Fiori, the Trevi Fountain, the Imperial Roman Forum, the Coliseum and much more! With a plethora of traditional restaurants and bars around us too, guests to the Pantheon Rooms Rome truly have everything at their fingertips! So what are you waiting for, book your stay today before it’s too late!